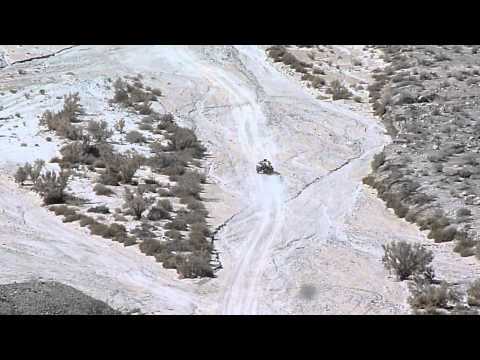 This video shows two dune buggies zipping through Anza-Borrego Desert State Park in California. This is followed by a nice look at Elephant Knees, a large mesa with a fluted side that looks like a line of standing elephants. Sorry about the smudge in the video, it’s actually dust in the lens from the desert wind.